A Celebration of 100 Years! To all of our guests who visit and support us daily. The support, sacrifice, and personalities of our staff. 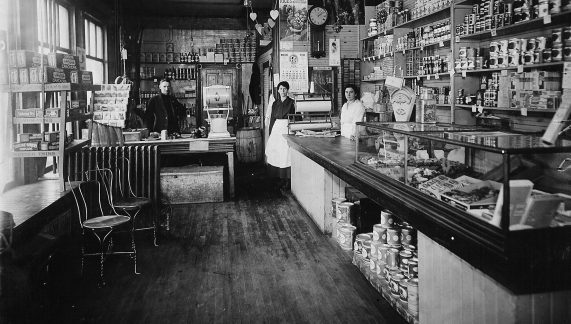 We at Beisswenger’s wish to send you a heartfelt Thank You for the past 100 years! Beisswenger’s is your the go-to spot for lawn and garden. And helping customers grow the best gardens possible is a top priority. Our friendly and knowledgeable staff has extensive experience to assist you with diagnosing horticultural problems. Join us in the celebration of food. We are making room for the 2019 models and passing along some great savings on 2018 models. 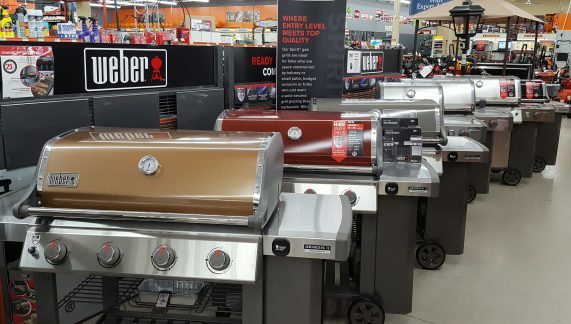 If you have been thinking about a new grill, now is the time to buy! 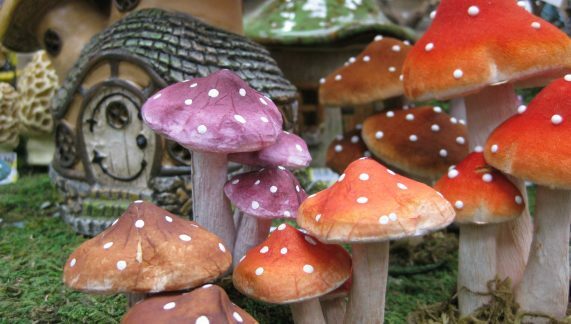 Immerse yourself into the mystical world of gnomes and fairies. 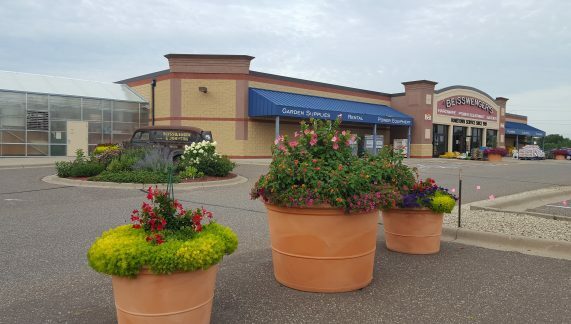 We are one of Minnesota’s largest suppliers of fairy gardening supplies. With 19 themed gardens at your disposal, grab ideas for homemade projects or adopt a theme from one of the many on display. 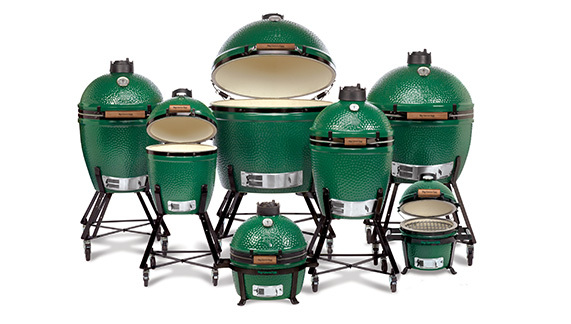 Big Green Egg Grills…The Ultimate in Food Experience! When you purchase a Big Green Egg Grill, you are backed by the world’s largest manufacturer of ceramic Kamado style grills. Each is guaranteed for a lifetime of use, making it one of the last grills you will ever buy. Beisswenger’s is a hidden gem nestled in the city of New Brighton. Our store carries an unmatched variety of hard-to-find hardware and an extensive power equipment department. Stop in to see for yourself. For the latest Beisswenger’s Hardware happenings, visit News & Events, or contact info@beisswengers.com.